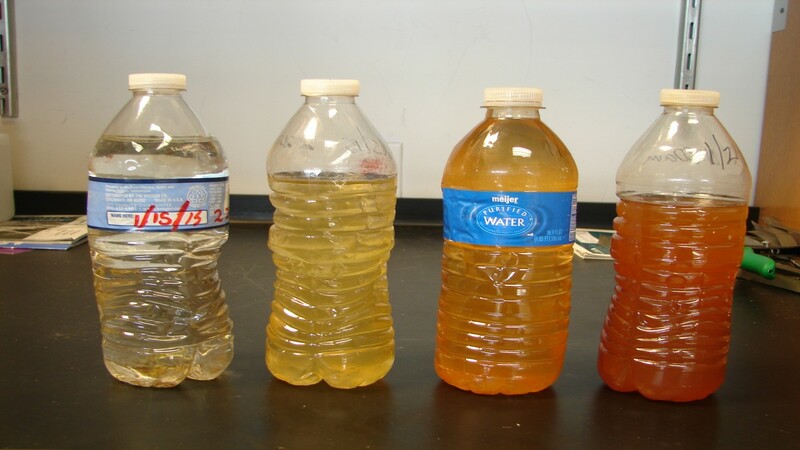 Petition: Help end the water crisis in Flint, Michigan! Help end the water crisis in Flint, Michigan! It is well known that water plays a very important role in our lives. It has a very strict system and it help not only human beings, but all living organisms. Unfortunately, the water is so polluted that those microbes and bacteria are evolving, and new forms of infections are now present in water, the most important element of life. Air is polluted too and it seems that only a small percentage of the world's population cares and want to provide a healthier planet for them, for us, for the ones after us, etc. In Flint, Michigan, USA, a water crisis has recently emerged. It seems that after Flint changed its water source from treated Detroit Water and Sewerage Department water to the Flint River, a series of problems have unexpectedly appeared. Those persisted until the whole water system was highly contaminated. The community tried to solve this problem, but without help from officials, their efforts were in vain. The authorized officials did nothing about it. They just told the people to try and avoid drinking water and showering, but it is almost impossible. People can't cook, can't drink, can't do the laundry. All the population was and is exposed to significant health danger. The press found out about this problem quickly and here is what they reported: "The tap water in Flint, Michigan, has become so contaminated that it now meets the EPA's official definition of *toxic waste*". Is this a situation to be ignored or avoided? Under no circumstance! It's about human lives here, about thousands of people, communities. Those who studied the water and its components observed immediate effects on the people who already consumed poisonous water: "It's reportedly making people's hair fall out and causing rashes. The full consequences of the crisis are yet to be seen - a generation of Flint children with lead poisoning may start to notice early symptoms in a few years, including behavior issues, problems with learning comprehension and ADHD, and continue to suffer from health issues the rest of their lives". As if this wasn't enough, the water suppliers charge the people for the water, as if they are drinking contaminated water. Some bills are $200+ per month. This could be happening anywhere! Water is meant to keep us alive, not to make us sick! Help the Flint community to have healthy water again!